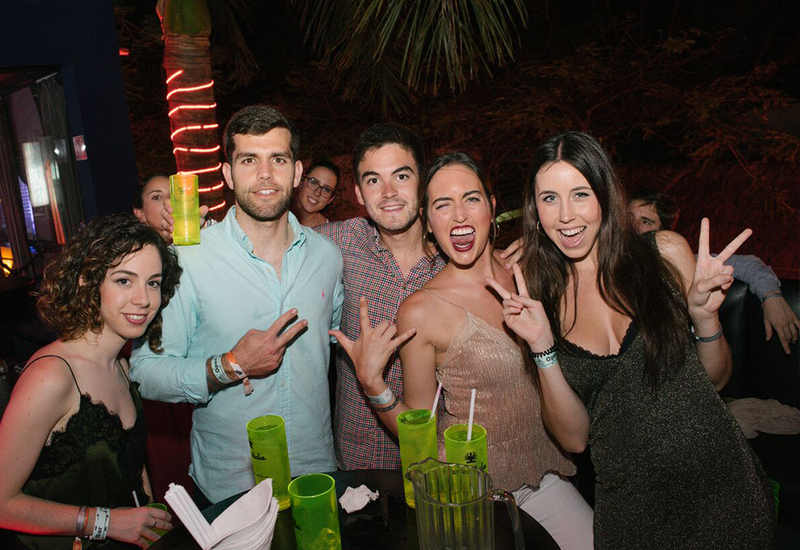 One of the simple options to explore the nightlife in Playa del Carmen is to purchase a Cover ticket. 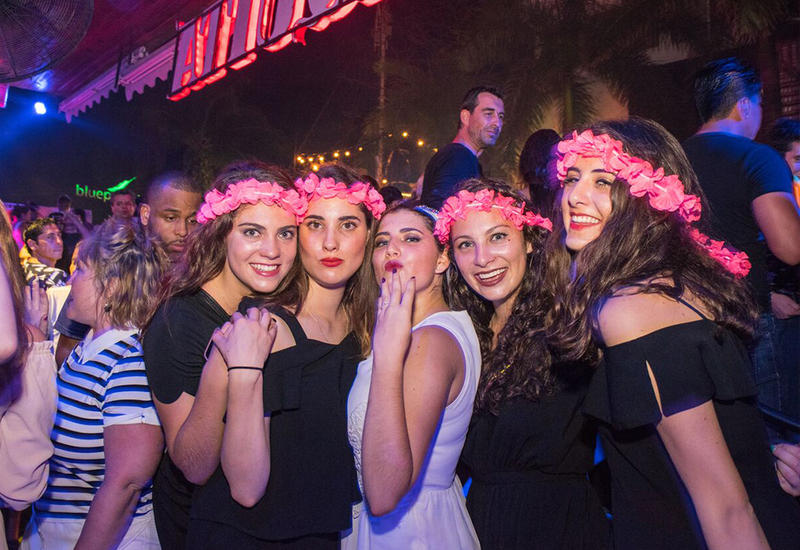 ‘Cover’ means that you get only access to the nightclub for a very reduced rate that does not include drinks or table reservation. 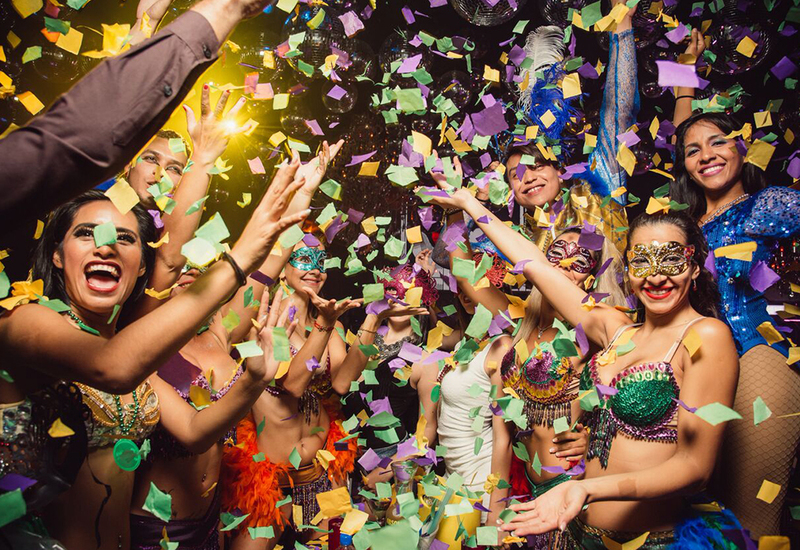 This is a great deal for that nights when you’re not looking for a wild drunkenness but to really enjoy the dance ‘till next morning so, with a ‘cover’ you can enjoy the party at the club and order one or two drinks and maybe then move to another club to keep exploring the nightlife in town. We also highly recommend this ticket for the designated driver! 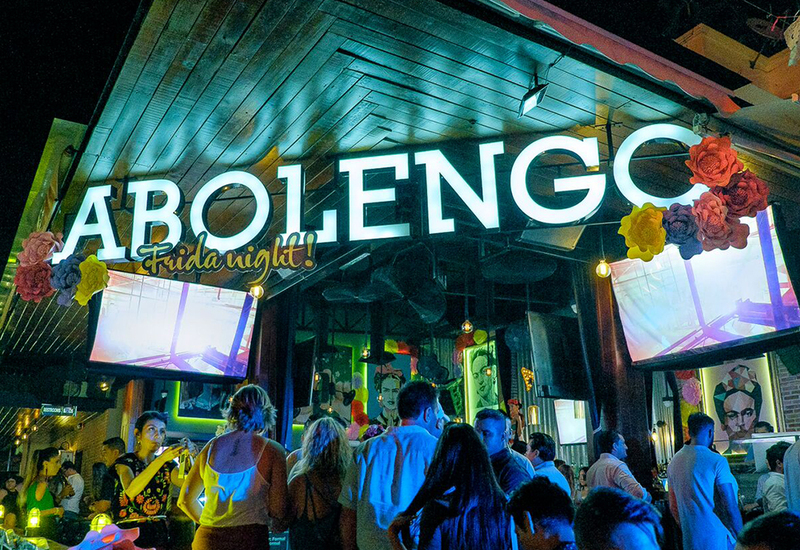 The best bars and nightclubs in Playa del Carmen like La Vaquita, Mandala, Palazzo or Abolengo has this option available.